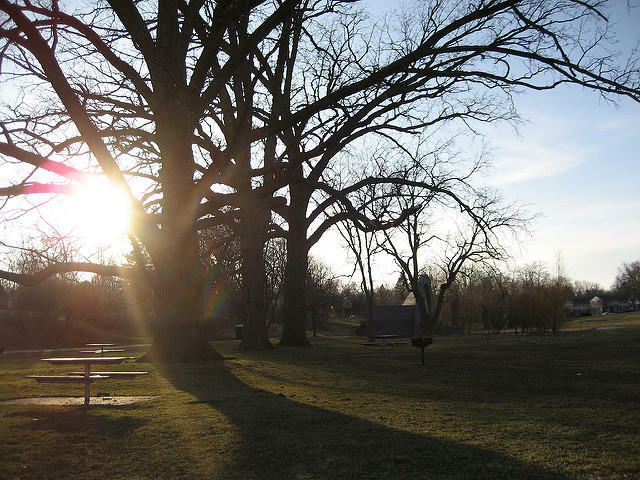 State officials want to collect water samples in the West Park area of Ann Arbor due to concerns that groundwater contaminated by a toxic chemical may be seeping to the surface. 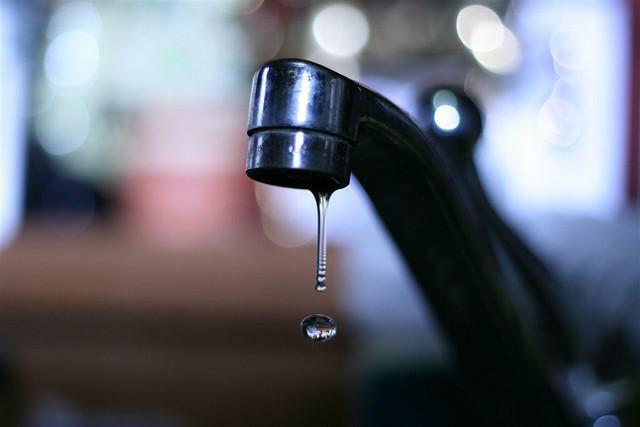 The Ann Arbor News reports that the Michigan Department of Environmental Quality plans to start the groundwater collection next week. The chemical is dioxane, an industrial solvent. Federal agencies say long-term exposure could cause health problems, including cancer. It was used by Gelman Sciences at its former facility in Ann Arbor and dumped into the surrounding environment between the 1960s and 1980s. The dioxane plume is estimated to have contaminated three square miles of groundwater. Pall Corp, which acquired Gelman Sciences in 1997, is operating under a consent judgment to remove dioxane from the ground. 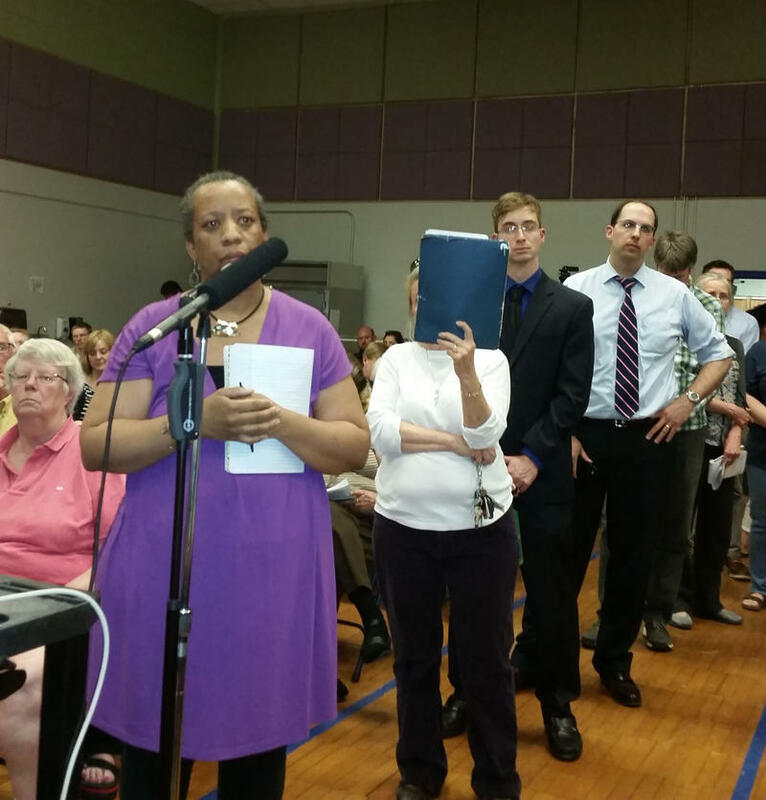 State officials talked about the Pall-Gelman dioxane plume at a town hall meeting in Ann Arbor last night. The meeting was hosted by State Rep. Jeff Irwin, D-Ann Arbor. 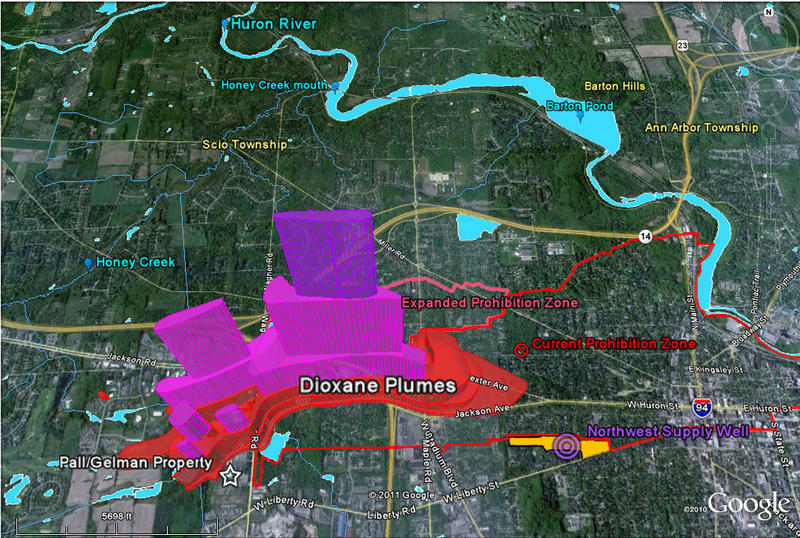 Ann Arbor Township and the city of Ann Arbor are both pushing for a federal cleanup of the dioxane plume that has been working its way through the city’s groundwater for several years. 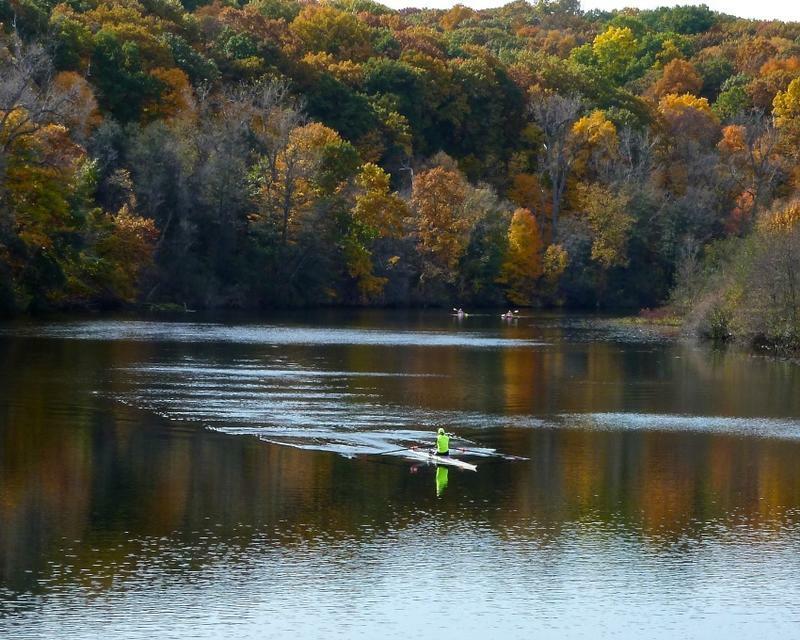 The concern is that the 1,4 dioxane, a known carcinogen, could eventually reach Ann Arbor’s main water source in the years to come.